We are a local Chelmsford garage and mobile auto specialist that operates in Essex and the surrounding areas of the south east of England. We have been in the motor trade for over 16 years and have gained a number of different qualifications. 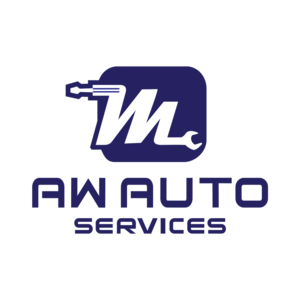 We work on most types of petrol & diesel, cars & vans, and do all types of mechanical work, including: - servicing, MOT’s, brake & clutch problems, non-starters, electrical problems, batteries, starter motors, alternators, diagnostics etc. etc. We are fully insured to drive your vehicle. So, for a fast, friendly & helpful service, call me for a quote or to book an appointment.